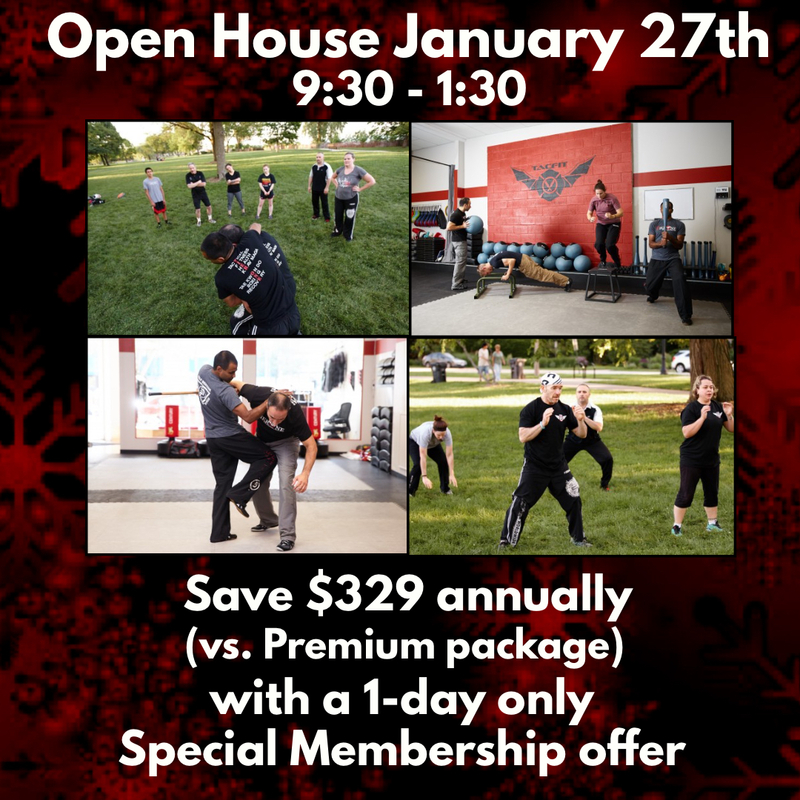 Tier One Training Center, Evanston’s ONLY certified Krav Maga Worldwide training facility, will be hosting an Open House on Saturday, January 27th! Try out a FREE Krav Maga class, TACFIT class, or Boxing class and experience high quality instruction in a convenient location! Our mission is to help you improve your overall quality of life by teaching you valuable fitness habits and self-defense skills so that you can be healthy and safe. This is a unique opportunity to take the first step toward achieving your self-defense and fitness goals, and our instructors and staff will be there to support you along the way. Come check out our 3,000 square foot facility, located right in downtown Evanston. In addition to free classes, don’t miss out on our raffle drawings for some sweet prizes! The Tier One Open House will be packed with FREE classes, awesome PRIZES, and DISCOUNTS on memberships! Can’t make it to the open house? Come to a free trial class anytime between January 2nd and January 13th, and we’ll extend the same offer to you! Why should you become a member at Tier One? Learn real self-defense skills and get into the best shape of your life. Join a supportive, friendly community to help you pursue your goals. Get unlimited access to all Krav Maga Level 1, Krav Maga All Levels2, Tactical Fitness, Free to Move, Circular Strength Training, and Boxing classes. Tier One Training Center is the only certified Krav Maga Worldwide school in Evanston. Also, all of our fitness instructors are certified TACFIT or CST instructors via RMAX International. 9:00 am - Doors open. 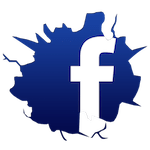 Join the event on Facebook for updates leading up to the open house. If you have any questions, please don’t hesitate to call us at (847) 905-0448 or email us at info@tieronetraining.com. We’ll see you on Saturday, January 27th! 1. Tier One Premium Membership: Offer available from 1/2/2018 through 1/13/2018. Terms and conditions apply. 2. New members have access to Krav Maga All Levels classes after attending five Krav Maga Level 1 classes. Advanced Krav Maga classes (Levels 2-4) have prerequisites and are not available to new members. 3. Registering for classes: In order to participate in the free classes at the open house, guests must register in advance. If there are still available spots before the day of the open house, guests may register on the day of the open house. Unfilled spots will be given to existing Tier One members on a first come, first served basis four days before the event. 4. Prize eligibility: In order to be eligible to win the Tier One Goodie Bags, you must be present at the open house when your name is drawn and you must have filled out a contact card with your name, email address, and phone number. In order to be eligible to win the Tier One Gear Package, you must have signed up for the Tier One Premium Membership at the open house. These prizes are limited to new clients only. Photo and video policy: Tier One Training Center reserves the unrestricted right to use and publish photographs and video images of attendees at the open house for editorial, trade, advertising and any other purpose and in any manner and medium; to alter the same without restriction; and to copyright the same.